In this issue: We look at trends in fast-moving consumer goods, learn about the impact of the demand for natural ingredients on the supply chain and much more. The technology has been hailed as a potential game-changer for packaged food manufacturers as the MATS process uses less time and heat than the conventional retort method. Food packaging waste accounts for over 5.1million tonnes of the total waste arising from the UK food and drink supply chain. 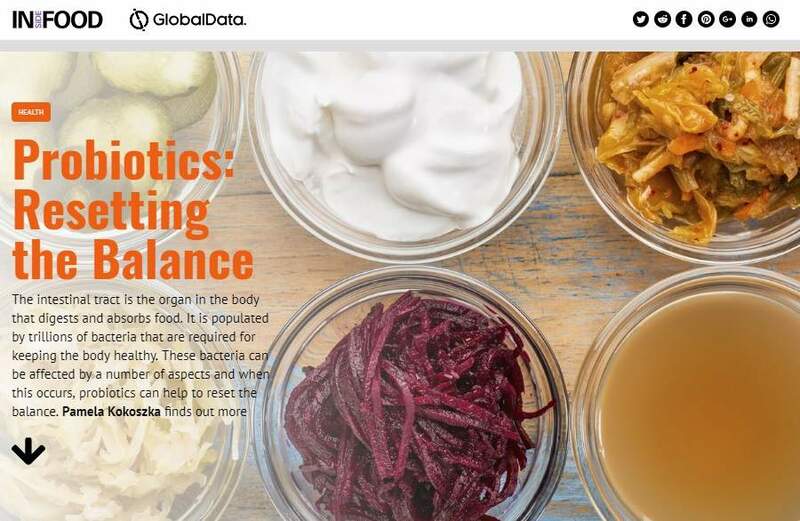 As the investigation into probiotics continues, researchers are better able to identify different organisms and their potential benefits. Inside Food is now available on all devices. Read it here for free in the web browser of your computer, tablet or smartphone. 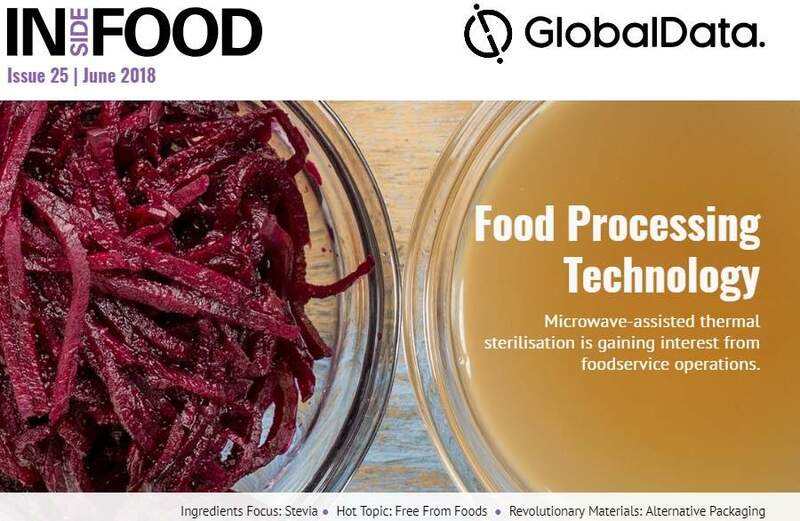 In this issue of Inside Food, we discover more about the trends in fast-moving consumer goods, find out more about free from diets and learn about the impact of the demand for natural ingredients on the supply chain. We also examine a new food processing technology, shine the spotlight on localism and explore the world of materials. Finally, in our ingredients focus we examine stevia, as well as profiling the probiotic market. 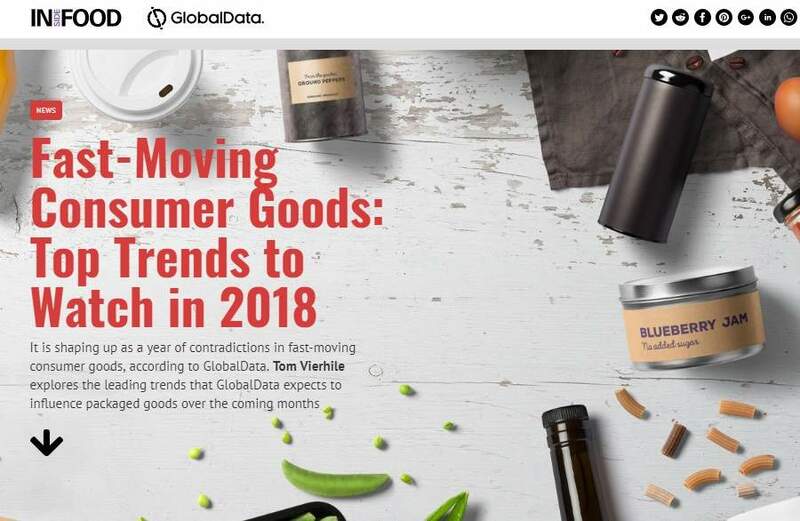 It is shaping up as a year of contradictions in fast-moving consumer goods, according to GlobalData. 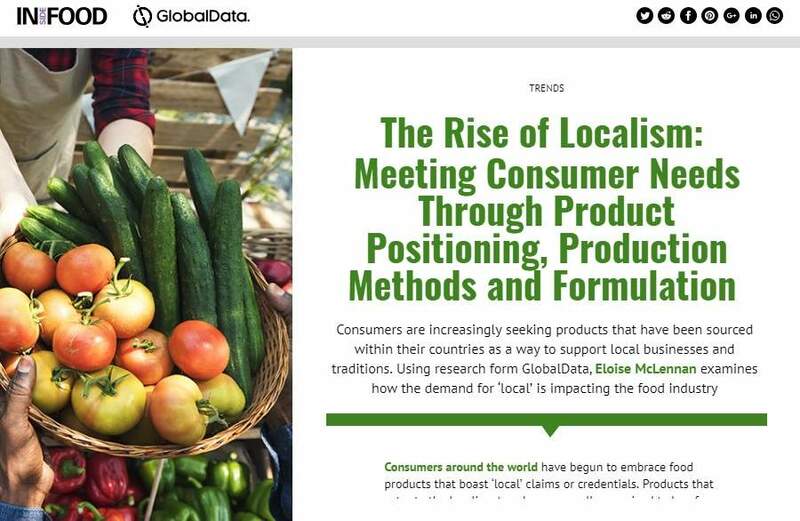 Tom Vierhile explores the leading trends that GlobalData expects to influence packaged goods over the coming months. Free from products and ingredient supplements have become a staple feature of major retailers, but as the trend develops, how can brands capitalise on the movement? 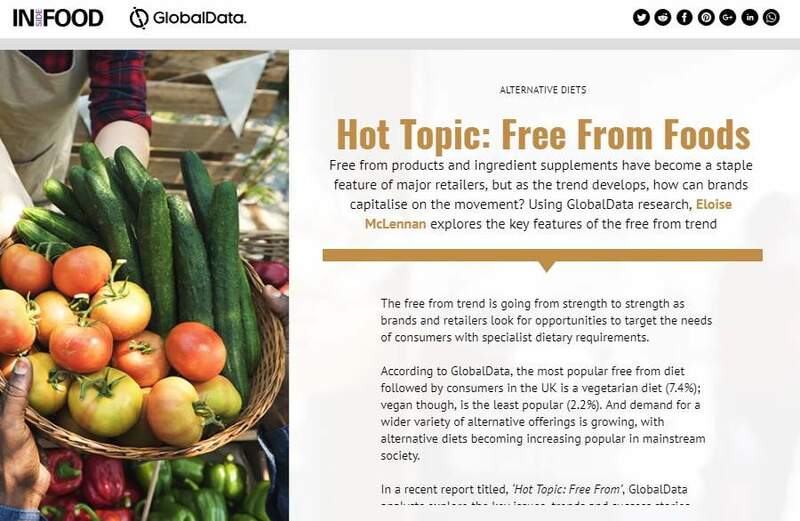 Using GlobalData research, Eloise McLennan explores the key features of the free from trend. 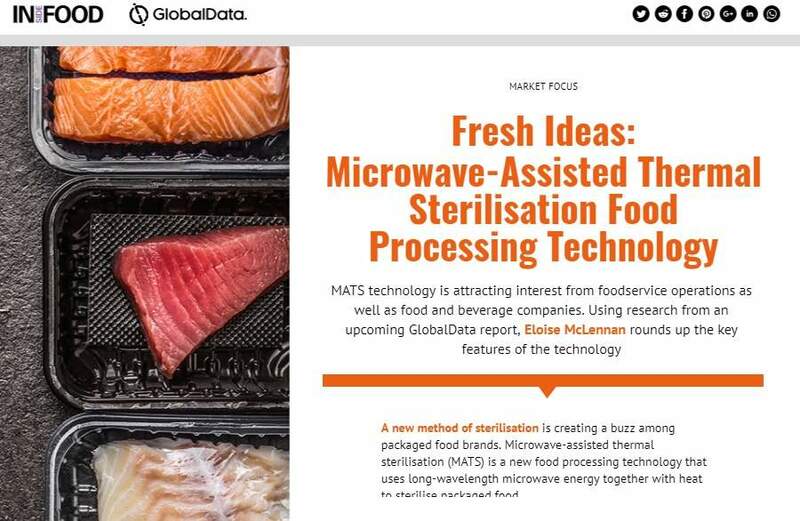 MATS technology is attracting interest from foodservice operations as well as food and beverage companies. Using research from an upcoming GlobalData report, Eloise McLennan rounds up the key features of the technology. While materials like plastic have revolutionised how we package and store food products, they are doing significant damage to our environment. 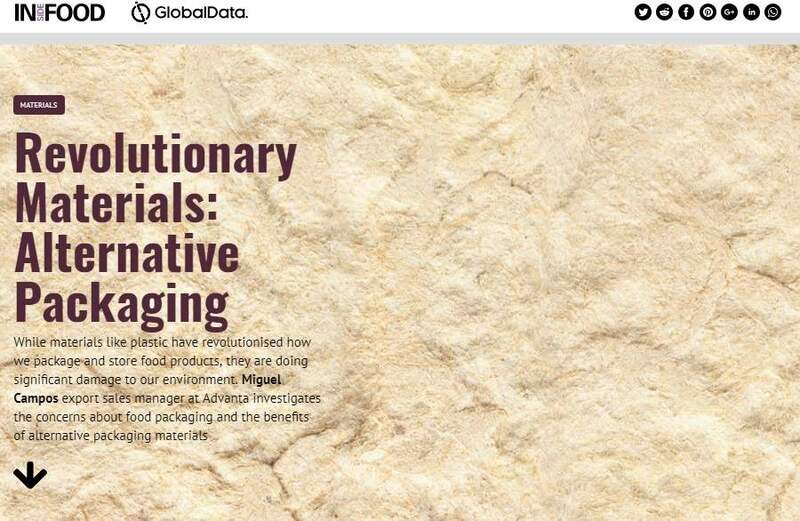 Miguel Campos export sales manager at Advanta investigates the concerns about food packaging and the benefits of alternative packaging materials. The intestinal tract is the organ in the body that digests and absorbs food. It is populated by trillions of bacteria that are required for keeping the body healthy. These bacteria can be affected by a number of aspects and when this occurs, probiotics can help to reset the balance. Pamela Kokoszka finds out more. 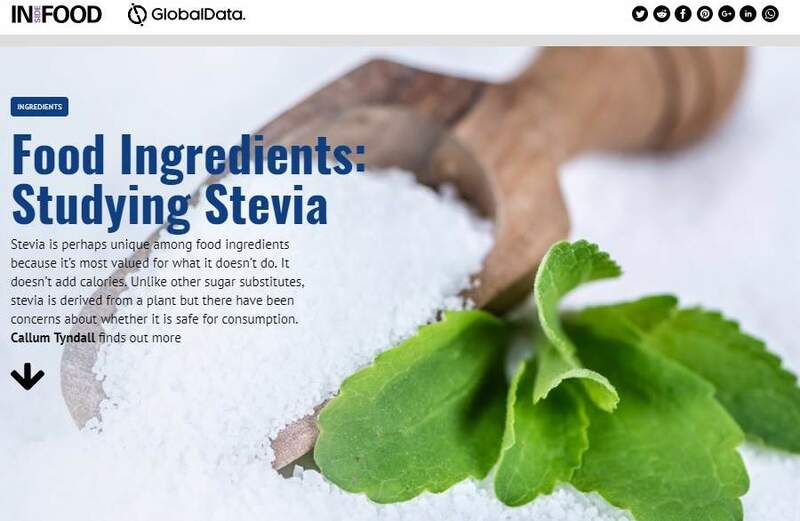 Stevia is perhaps unique among food ingredients because it’s most valued for what it doesn’t do. It doesn’t add calories. Unlike other sugar substitutes, stevia is derived from a plant but there have been concerns about whether it is safe for consumption. Inside Food is now available on all devices. Read it here for free in the web browser of your computer, tablet or smartphone. And to make sure you never miss an issue, sign up for a free subscription here.